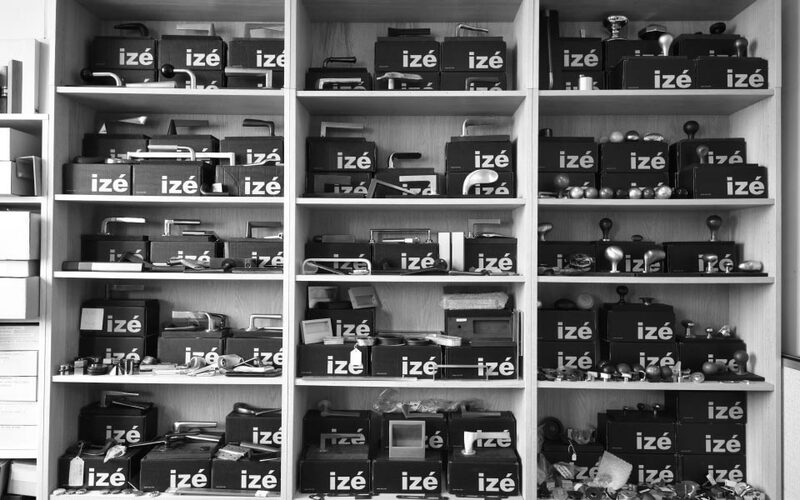 izé was founded to reconcile design, architecture, art and manufacturing. We offer bespoke design and production, the customization of individual items or products from our constantly expanding and changing ranges. We work with some of the finest international names in design and architecture. We have handles designed by Eric Parry, Kenneth Grange CBE, Sergison Bates, Zaha Hadid, Mark Pimlott and Terence Woodgate. We collaborate with architects to design bespoke products for specific buildings so that the architecture can permeate even the smallest detail of a building, from door handles to escutcheon covers and coat hooks. 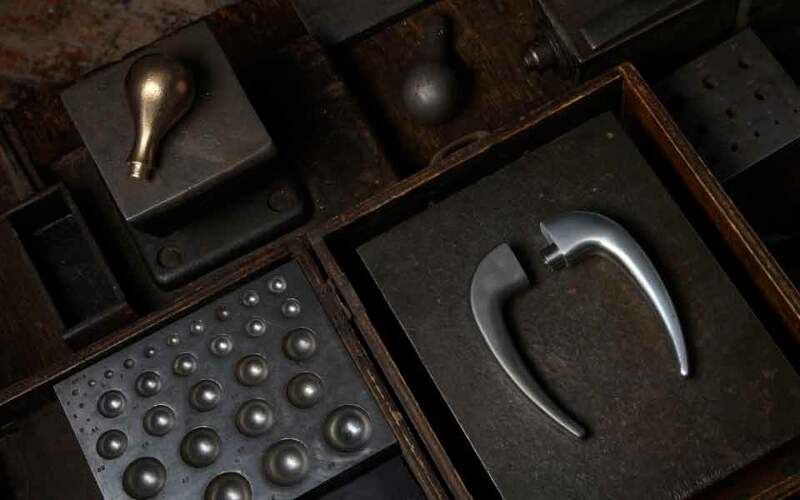 In addition, izé also manufactures classic modernist handles, with works by designers ranging from Adolf Loos to Wells Coates, many of which remain unsurpassable in their simplicity and elegance. 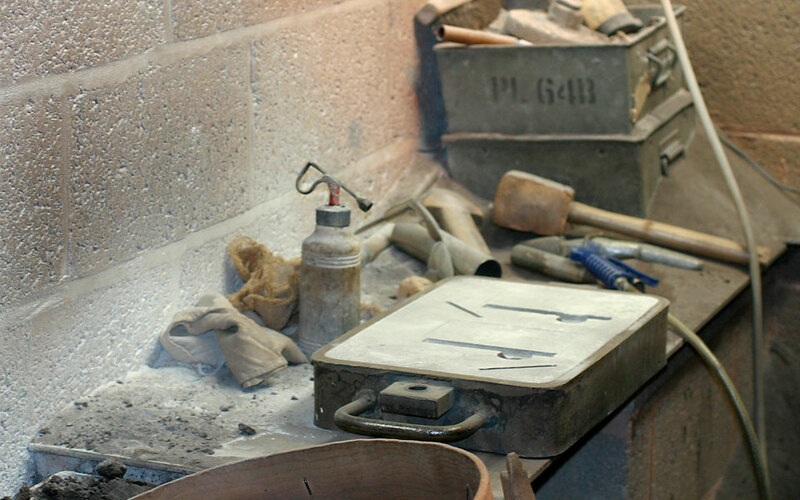 We are also happy to reproduce or adapt historic items where the setting demands it. 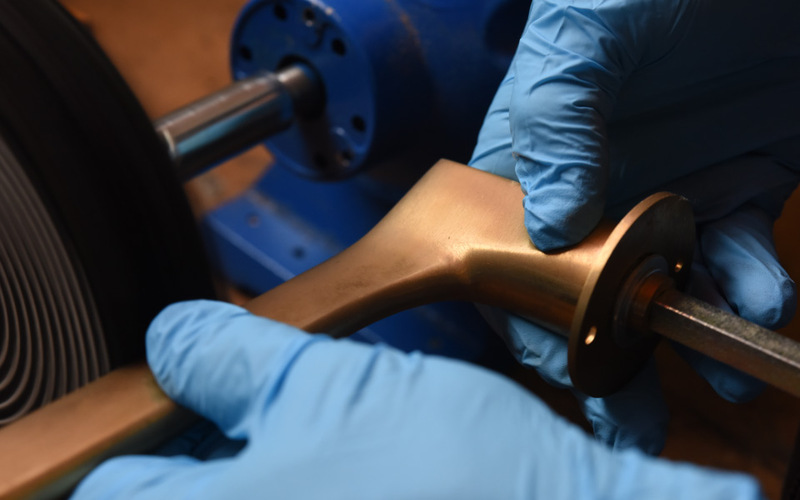 izé's door handles have been exhibited at the Royal Academy and the Design Museum in London and many are in the Victoria & Albert Museum's permanent collection. 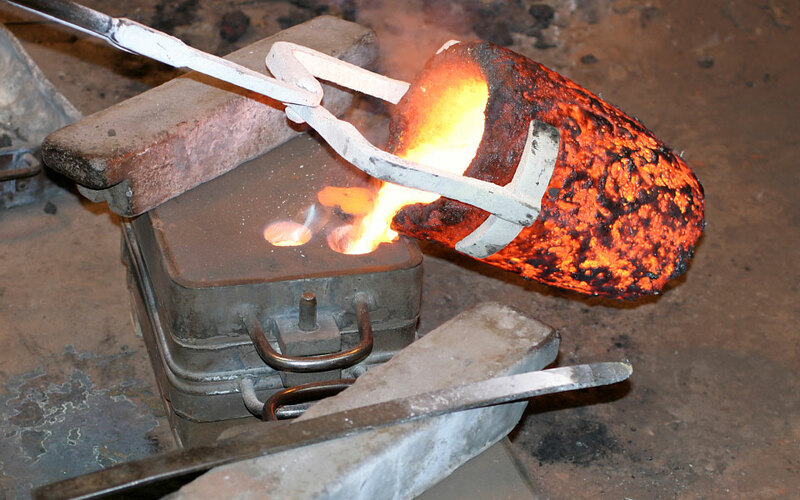 A manufactured product which maintains through its conception, through its material, through its design, through its finish, a thread to its beginnings in the archaic heat of production. ‘The door handle,’ wrote Finnish architect Juhani Pallasmaa, ‘is the handshake of a building’. 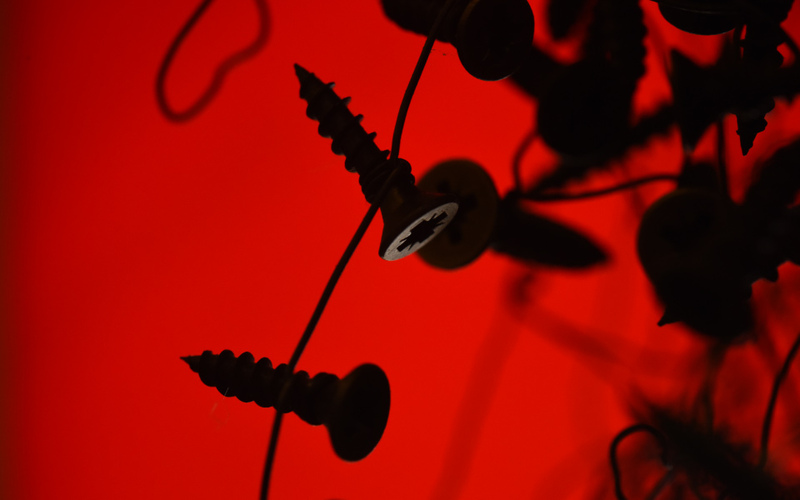 He pinpoints an anthropomorphism which is embodied in this most intimately held of architectural elements. It gives away the feel of the building, the character of the architecture. In its touch we communicate with the structure. Modernism, in its search for architecture as gesamtkunstwerk, as total work of art, has witnessed a torrent of designs from virtually every great designer. From Walter Gropius to Alvar Aalto, from Adolf Loos to Álvaro Siza, each generation has sought to reinterpret the handle in reflection of its own aesthetics, its own rigour. From the minimal to the organic, the expressionist to the industrial, we try to accommodate the most compelling ideas in the development of the modern handle, so that each phase in its history is available as a snapshot of a cultural moment and then to facilitate a constant reinterpretation of the values and ideas.